Apple has watched the market closely and has introduced its tablets back in 2010 with the name of iPad. Since then you can always see the massive craze towards the iPad. Just because of the tech evolution, people only got used to doing things in their ipads. Now, the latest version of Apple iPad pro is spreading like wildfire in the popularity. The new iPad Pro 12.9 is one of the most compelling models in the iPad’s release until now. In previous versions of iPad, you will always find a few notable points and improvements where else this new iPad pro is different to other elements and is almost capable of replacing the laptop as well. Now the rising question in the markets is “can the latest 12.9inches iPad pro version can really replace a laptop? Apart from that people are also thinking about the features and drawbacks of this laster iPad pro 12.9 version. If you are the one who is striving to see the iPad Pro review, then you are at the right place. Here you will find full details about the new iPad Pro 12.9 review. Now, let’s see should you really buy this iPad pro or you should skip buying in this article. The latest model iPad pro has flat edges which look pretty identical to the original version but still, this is small improvements than the original version. The large display looks like an absolute monster from any angle, and it has an “all-screen” front panel as well. It’s 4times faster than to detect colors and it has a ridiculously fast CPU processor. Along with that, it is having a sheer amount of memory and flash storage. The latest version of iPad pro features lots of additional enhancements and has direct answers to the previous questions. 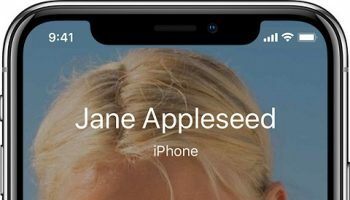 Apart from those regular features, the most important feature you have to talk about in this post is its face ID. It has advanced facial recognization which helps us to unlock the screen with ease. Its new A12X bionic chip is always faster, and it is having a neural engine which manages to run the device smoothly. Along with these this latest iPad pro is having a lot to talk about. We will cover all aspects future, so let’s get into the post iPad pro reviews. Usually, most of the people always find it hard with the display. If you are the one who is having trouble with previous displays, then you should be using the new iPad pro because it has a stunning display which often grabs any eyeballs towards it. The latest version display dominates like no other device, and it is more convenient to watch anything on the giant screen. This device is having flat edges and doesn’t have rounded corners, so it is always helpful to look great. The display has the proper white point which can help you use iPad in any situation. You can also find color gamut in this new iPad pro. 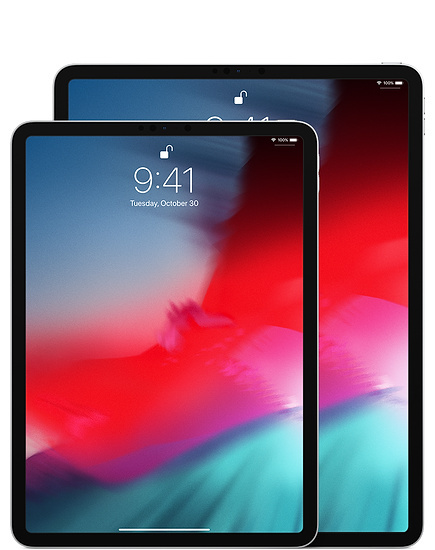 The new 12.9inches iPad pro had started at the cost of $749 when it was launched, but that version has discontinued instantly. Now you can find brand new version instead of the old one. However, you can still purchase this at all Apple stores and in online stores. If you are keen to buy this product, then watch out for thanksgiving days to get a massive discount on the device. However, if you want to go with other versions, then the 10.5inch model is still available in the markets. We’ve already discussed about its truly stunning display now let’s just go little future to know more about the design and build in features of iPad pro 12.9. The iPad design always remains the same, and it hasn’t changed much to talk about it. The external design is almost identical to the previous version, but it has small improvements in look and appeal. 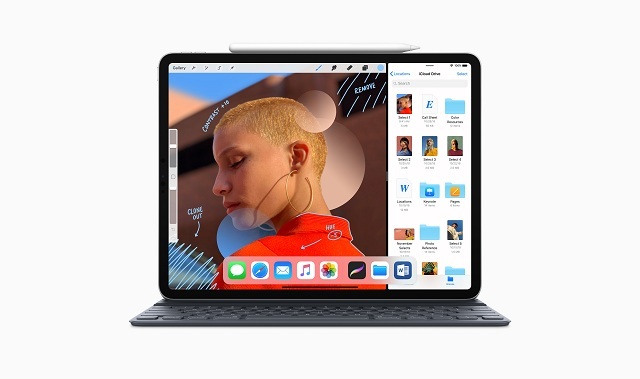 This device is better to read any information, and it also has a clear retina display, and it is obviously more prominent than the smallest Mackbook. This device is coming with the only touch iD button and has power, lock and volume buttons on the device. Along with these, it has a nano-SIM tray which makes you feel like cellular models. Apart from that it is also having lighting port 3.5mm headphone jack along with that you can also see four speaker grilles. This device has the logo on the rear, and it is reflective aluminum. 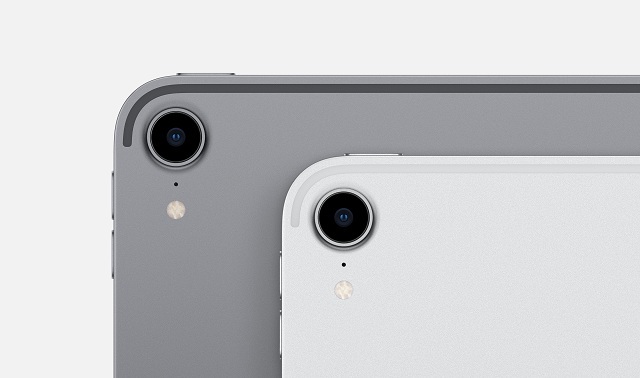 Coming to the camera, the new device is the same as the iPhone 7, and it has the small of bumps which do not cause any trouble while drawing or taking a note. The iPad Pro is wider even if you catch it with two hands. It is somewhat thicker, but most of the users are striving to get lot tinner device. The reason for the thickness of this device is it has added the benefits such as a stand and keyboard in its body. The keyboard which is present at the body is powered with the iPad via a three pin connector, and it is foolproof which means the keyboard dont need to have its battery or don’t have to rely on the Bluetooth. Apart from these this device is also having Apple pencil which is helpful for the illustrators and designers to draw or do their work correctly. This pencil is expansive, and it can be charged via the ipads lightning port. 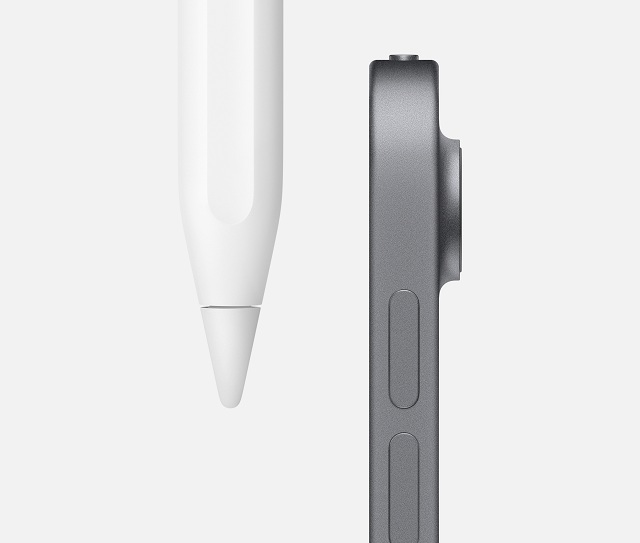 Apple pencil looks and feels very much similar to the Microsoft surface pen. If you keen to do the works more on a laptop then you can start doing those works in this iPad as well. You can even install softwares like Adobe Photoshop, Avid editor and so on. Until now, we have discussed about the build and design of the Apple iPad pro and its display. Now let’s get further to know the information. In this section, I will explain you about the hardware, specifications, and features of the latest iPad 12.9. Coming to the significant specifications, the device measures 305.7 x 200.6 x 6.9mm. So, these measurements are lovely, and it is thinner than lots of advanced computers. 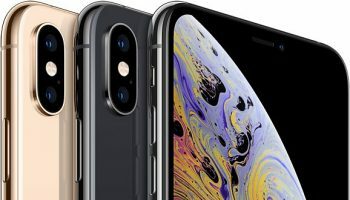 It is powered by Apple’s A12x bionic chip and has lots of familiar things latest iPhone models. The primary storage options of this 12.9inche iPad pro are 64GB. You can also take 256 GM or 512 Gb or even 1tB, but these are costly. You can find massive improvements in camera as well. The new iPad pro version does not only have a high capacity to take images, but it is also has a viewfinder. 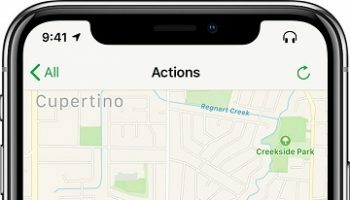 Apple has especially kept this feature for the professional just to scan their photographs, documents and more correctly. It is almost similar to the studio, so it is not at all a useless device.It is having a 12MP sensor camera and works amazingly well while taking photos. With the options of live images, digital zoom, Image, and 4k video recording options it is one of the best cameras you have to use. Apple also added panoramas effects and made some tweaks to improve & enhance its iPad pro. Along with the back camera, the iPad has a front facing camera which is 7mp HD sensor camera, and it has good options too. The new iPad pro has some advantage of four grilles of speakers, so it has much better sound than its old versions of iPad. This is superb in size and always keep you happy while you watch shows on Netflix, or using facetime or other activities. You can do music reproduction, but you need to wait for a home pod. Apart from that, you can also find dual microphones for the calls and audio and video recording as well. Although it is decent for casual filming or note taking but it can’t really do more than that. Battery life is always vital for any electronic device. In the latest iPad pro you will have good battery life. You will be pleased with its performance while comparing with previous versions. But its still not that competitive while test with the powerhouses at the cost. Apple has done a decent job in creating a 41-watt-hour battery which will help you do your work for more extended periods. Although its last long it also takes a long time to recharge even with the perfect charger. This is one of the slight backdrops of the new device. If you have a 30watt charger then Apple ships a USB-c Mackbooks where you can invest in USB-c to charge faster. Always keep in the mind that, it is still best to charge your device with original charger only don’t go with other version chargers. You have to charge your device overnight to use correctly in the day. Coming to the latest iPad pro 12.9 inch software, it comes with ios 11, and you can later update the software version to the ios 12. 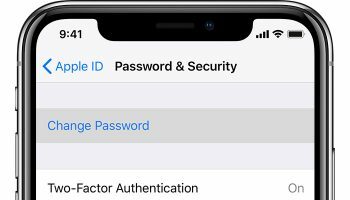 While the ios 12 is in beta testing, it should be available very soon for all the devices. You can work effectively with the ios 11 because it has some fresh options and it is user-friendly. You can do multitasking in the section, and you can even work faster with its advanced motions sensors. Multi windows section is quite helpful for you in iOS 10 so, you can take benefit of it in the latest version of IOS as well. You will have a drag and drop option in the new OS, and along with that, you can make use of mouse control as well. But it requires a significant mental shift to make it work. So, it might frustrate the purpose of iPad pro. You can work effectively in this new iPad, and by using Apple pencil, you can even work better on designing & 3D modeling projects. It will be helpful for all the designers who love to design unimaginable images. As this software supports high yield apps like Adobe Photoshop, you can quickly take benefit from it. 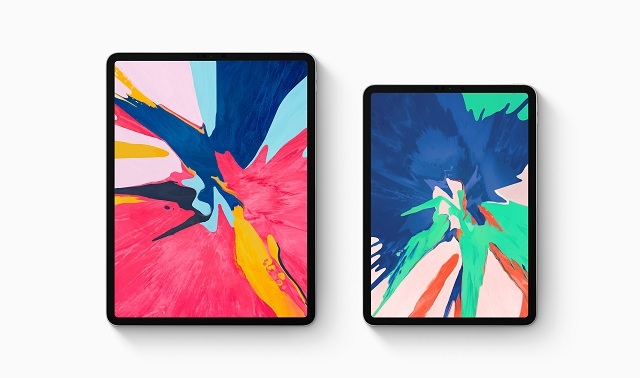 The new iPad Pro 12.9-inch version is not having a home button, but it is having touch sensitive and an end to end activity so that you can make use of every inch on your screen. 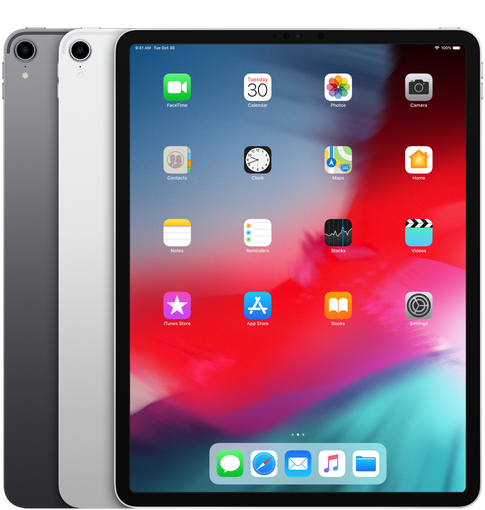 Along with these there are many other advanced features such as facelock, face time, end to end security and so on in this ipad pro 12.9 inches device. Now i think i have covered everything you need in this ipad pro review. It’s always best to use ipads but to be frank, the large size of ipads won’t suit, everyone. In fact, only a few people love to use heavy ipads for their work. Although there are smaller sizes available, people are more casual towards the ipads. However, some people always like these kinds of devices and are thrilled to experience the new device. If you are thrilled to use this iPad, then this is for you. As the large screen will make you watch breathtaking visual videos and other aspects. The other things that can help you to use this device effectively are a smart keyboard and pencil and other things which help us to enjoy iPad. This device is useful for all the people who want to work on ipads rather than carrying laptops. If you are the one who is striving to use ipads to work, then you can use this device. But remember this is expensive if you can afford it then you can make use of it or else you are having better alternatives for that cost.